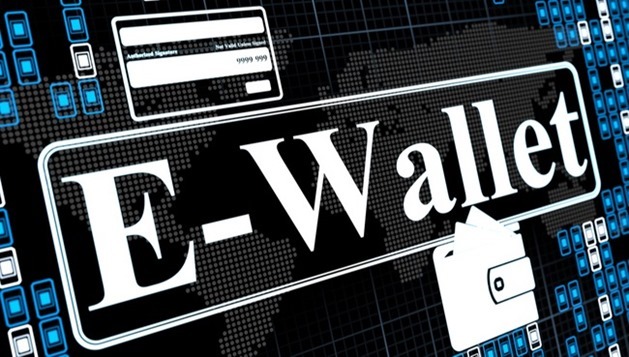 On the demand of Indian mobile wallet companies, the Reserve Bank of India has said that it is planning to raise the spending limit on e-wallets. Considering the accelerated growth in mobile payments in the country, RBI will raise the spending limit to make it more convenient to the users who have to restrict their numbers and amount of transactions due to smaller limits. This move will be profitable for both, the consumers and mobile wallet companies whose growth is thriving on the increasing number of convenient transactions in the form of utility bills and online purchases. Mobile payments methods, along with credit cards, debit cards and other prepaid tools, have accelerated the growth of non-cash payments in the country. The launch of e-wallets by non-banking entities reflects the bigger opportunity for mobile wallet scenario in the country. With growing popularity of mobile banking facility, particularly for small-value transactions, prompted RBI to raise the limit. The popularity of mobile wallets has risen so fiercely in India that many large companies, especially from Telecom and Banking sectors are joining the fray. Earlier this year, India’s largest private bank, HDFC bank launched their own Digital wallet. Even state owned telecom company BSNL launched Speedpay, a new mobile wallet. India’s largest mobile wallet company claims to have over 70 million wallet users. “E-wallet is something which is catching on very fast and we are constantly reviewing that and it will get a push once payment banks come, then certainly we will review the process to see how it’s going,” said RBI deputy governor HR Khan. He said there are already three categories where up to Rs 50,000 can be transacted by giving full ‘know-your-customer’ (KYC) details. The existing RBI norms require one to state their mobile number and email ID on which one can have upto Rs.10,000 in their mobile wallet. If the amount exceeds the above stated, the user has to comply with KYC norms, just like in the case of opening a bank account. Banks have joined mobile wallet companies like Paytm, which has got pavilion financers like Ratan Tata and Alibaba Group. There is no cap on the mobile wallet of banks. There have been many countries that have aced their experiments with mobile-based remittance services before India for reaching the unbanked population. M-Pesa in Kenya, Tigo Cash in Paraguay, Pago Movi in Peru, Nipper in Mexico and Oi in Brazil are a few of them. Indian banks are on a fast paced path, but are yet to fully exploit this channel even for their existing customers. Mobile payments are soon going to change the face of Indian e-commerce and also going to zero down the queues at utility payment centres in near future. Infact, we might soon see a day when mobile wallets may complete replace your humble physical leather wallets! "RBI to Raise Spending Limits on E-Wallets: Reports", 5 out of 5 based on 1 ratings.